We are able to take a short two day preview cruise on Celebrity Cruises’ newest cruise ship, Celebrity Edge. While on board, we were able to try out many of the new innovative features of the cruise ship including the Magic Carpet, the infinite verandas, and Eden. We put together this 23 minute video full ship tour so you can get an inside look at this incredible new cruise ship from Celebrity Cruises. We hope you enjoy it, the video can be seen below. 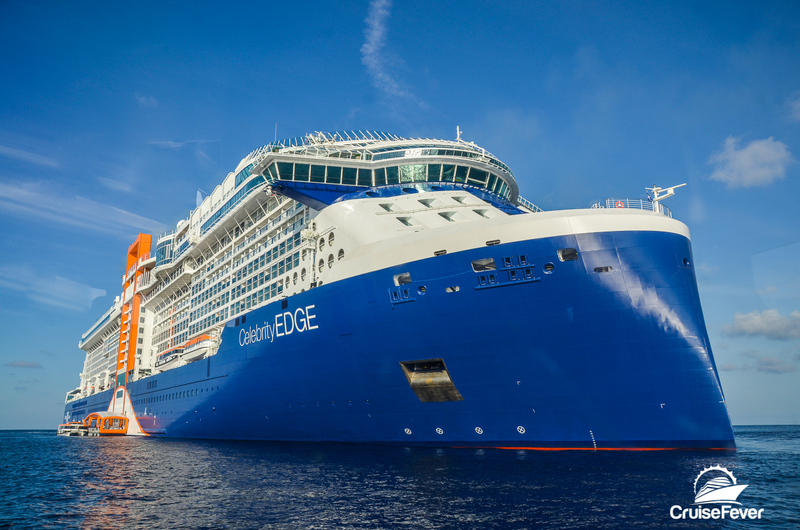 The post Video Tour of Celebrity Edge, Celebrity Cruises’ Newest Cruise Ship appeared first on Cruise Fever.